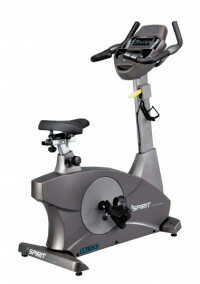 The u10.9b Upright Bike matches your mood. 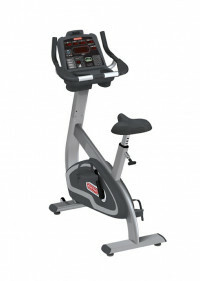 With an intuitive console, the bike is easy to use for those times you want to get on and go. However, when you're looking for adventure, sync your smart device to follow a workout filmed in Europe, Africa or Hawaii -- the bike will recreate the actual route with breath-taking video and automatic resistance that matches the terrain. 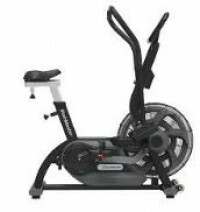 With a bigger seat and wide, cushioned elbow rests, the Freemotion u10.2 Upright Bike is technology-enhanced to help people get to their next level of fitness. 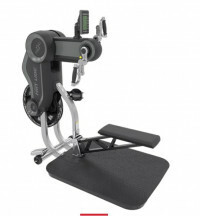 The inertia-boosted flywheel and comfort-first design creates a realistic ride with all the workout stats you want: RPM/speed, distance/time, watts/calories and heart rate. 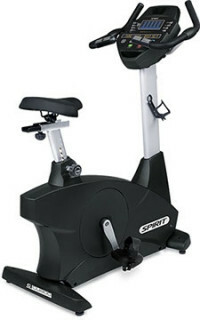 In-handle controls instantly increase the bike’s intensity to burn more calories and build muscle tone. 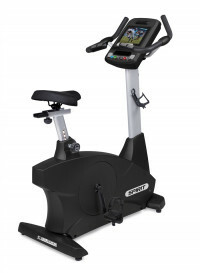 By removing the traditional base, this bike has easy on/easy off access without skipping any of the amenities you want such as 40 resistance levels, two heart rate grips and reduced noise. 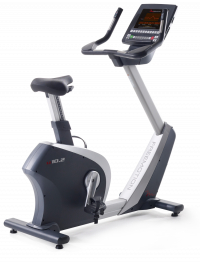 The S-UBx is prewired for the S series PVS entertainment system with dedicated intuitively-placed channel and volume controls provides a personalized viewing experience, and its user-friendly console features a motivational track, personal fan, accessory holder, and large control buttons. The name known for some of the most demanding workouts in the gym now has a new workout your members will love to hate. 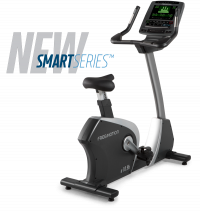 Tested to withstand 1400 lbs of force, the StairMaster® HIIT Bike™ offers a robust design and features dual action wind resistance that provides a total body cardio workout. 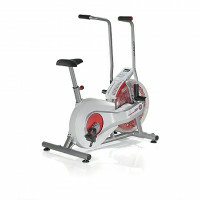 Using wind-resistance technology to provide an unparalleled upper- and lower-body workout, the Schwinn® AD2 increases its resistance the harder you pedal, making it the perfect machine for novices and pro athletes alike. 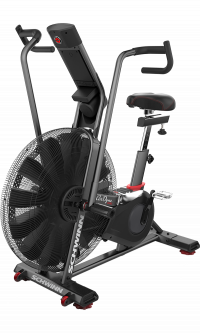 The new Schwinn® Airdyne® AD Pro leverages the iconic Schwinn air resistance reputation of durability and performance and updates it with a design and feature set in perfect alignment with today's unique fitness challenges and environments.